Jakarta Intercultural School is excited to partner with Inspire Citizens for the upcoming Design 4 Impact conference. The details below will outline important information for participants attending from other schools. If you need Visa on Arrival for this visit to Indonesia, please prepare USD 35 in cash for payment. It can be done using credit card as well, but it’s not recommended. The official purpose of your visit, if asked, is to attend an educational seminar at JIS. Located 5 minutes walking distance from the school. JIS has a partnership and will book your room for you. (see registration form) If you choose to book the hotel room yourself, you will pay regular rates. 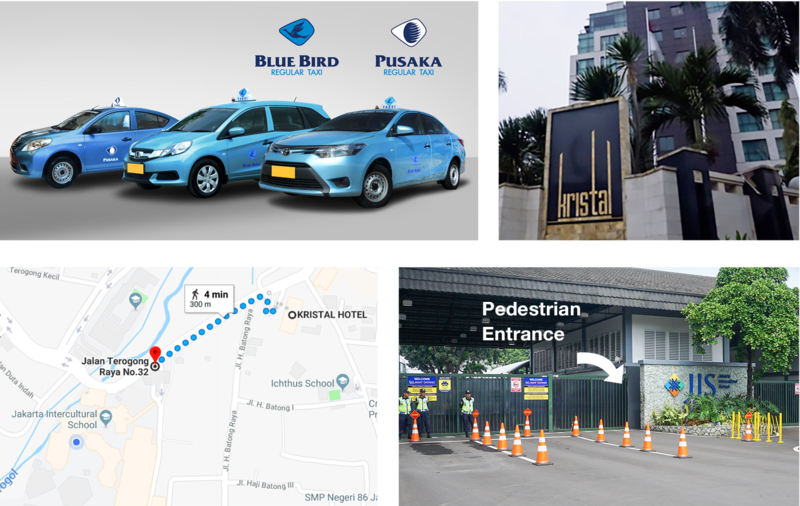 The recommended taxi service is Blue Bird/Pusaka Group. The fare from the airport to the hotel will cost approximately 150,000 rupiah (~$10 USD). Expect the ride to take at least 45 minutes (likely longer...sorry!) The school is a short walk from the hotel. You will receive a name badge that will provide access to the campus. 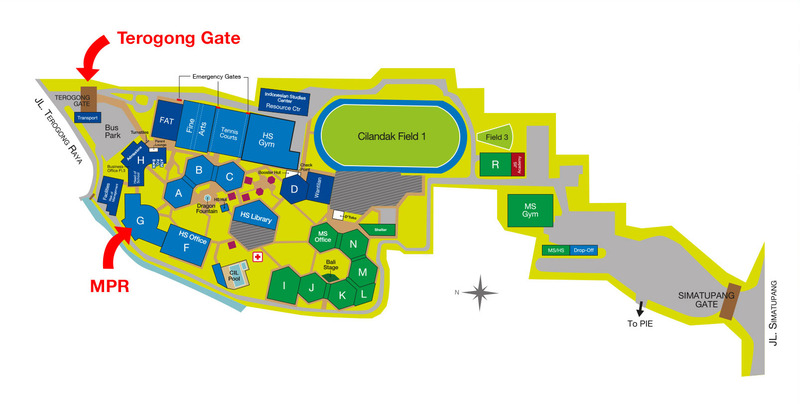 The sessions will take place on the Cilandak campus in the Multi-Purpose Rooms (MPR) in the G-Module. ● The conversations are scheduled to begin at 8:00 am and end by 4:00 pm each day.